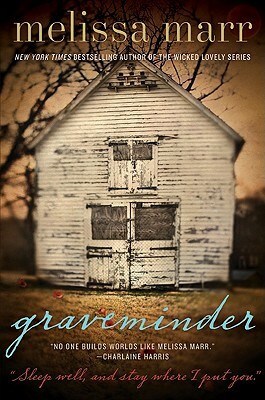 Answer: Graveminder by Melissa Marr. 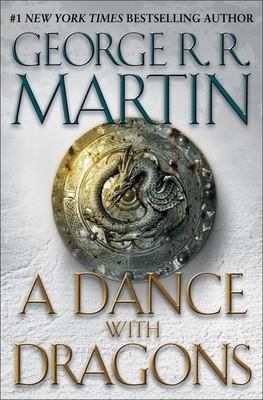 This is Marr’s first adult fantasy novel and is a great read. She is most known for her young adult faeries series Wicked Lovely, which is a fabulous YA read. For a complete review on Graveminder check out our blog post from June 6th. You can also visit Melissa Marr’s official website to learn more about the author. She has an entire page filled with funny interview questions that she has been asked. Stop in the store or order online at mostlybooksaz.com for your copy. You can also download this as an e-book from our site if you want to read it immediately. 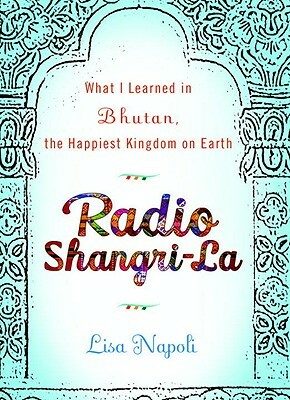 On Thursday, July 28th, we had the chance to sit-in and listen to Lisa Napoli speak about her new book Radio Shangri-la: What I learn in Bhutan the Happiest Kingdom on Earth. It was such a good time. We learn about Bhutan, a kingdom that is rarely discussed, her book, and the plight of many of the residents, which is even more rarely discussed than the country. Lisa was kind enough to write a few words to those of you who were unable to attend her discussion. I’m sorry I missed you at the library stops I made this week, but thankfully, Mostly Books has some signed copies of my book, Radio Shangri-la, on hand. It’s about how I left my job in public radio to travel halfway around the world to help start a youth oriented radio station at the dawn of democratic rule in the tiny Himalayan Kingdom of Bhutan, and how media and commercialism are rapidly changing life there. If you would like more information on Lisa, check out her official website or watch one of her interviews on you tube. Identify the author and works from the passage below. Stop in the store or order online at mostlybooksaz.com for your copy. 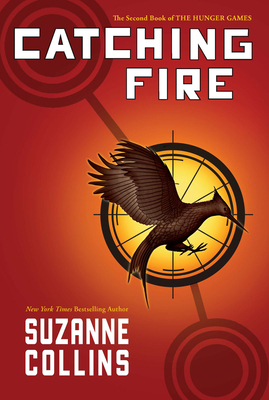 There are so many great books out right now that we have decided to add two more reading groups to our schedule. We now have a non-fiction group that will meet on the first Saturday of every month, a romance group for the second Saturday of every month, a general fiction group for the third Saturday of every month, and a young adult group for the fourth Saturday of every month. All of the groups will meet at 1 PM, and as always, everyone is welcome to attend. There is also a mystery group that meets on the fourth Wednesday of every month at 7:30 PM (this time may change to 7 PM starting in September). If you have a book suggestion for any of the groups, please let us know. Here is what we will be reading for the month of August. 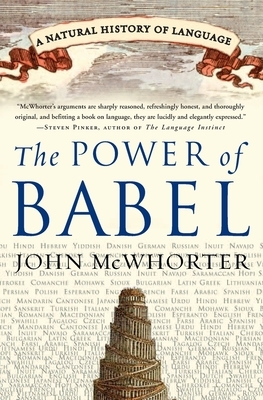 If you would like to see what the groups will be reading for other months, please check our website at mostlybooksaz.com. 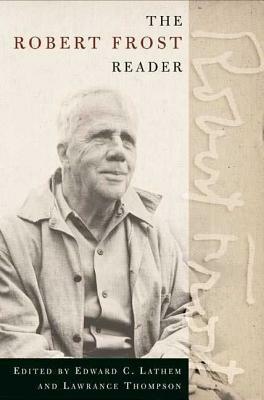 Answer: Robert Frost. A must read classic poem is Frost’s famous one entitled “The Road Not Taken,” which is still continually referred to in today’s world. Frost introduced us to a new style of poetry and has been quoted by T. S. Eliot as “the most eminent, the most distinguished Anglo-American poet now living”. It is also worth noting that Frost is the only writer in history to have been awared four Pulitzer Prizes. Purchase a collection of Frost’s poems online at our webstite mostlybooksaz.com or stop in the store.